Spring is almost here and it is time to shop for new gear! Where to start you say? How about a new pair of gloves to protect those precious digits. 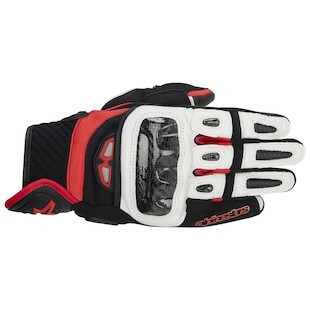 Alpinestars is already there with two new gloves to help you clutch it up! Kick it into high gear with the new Alpinestars GP Air Gloves. This short-cuff roadracing inspired glove will make you feel invincible with the Carbon Knuckle Protector and PU Palm slider as you Rev the throttle through some weekend twisties. 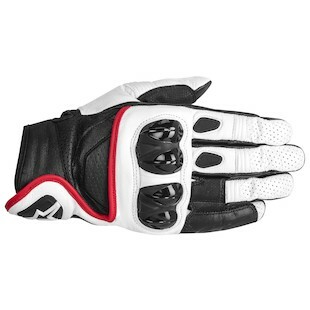 Astars did not want its Supermotards feeling left out, so they are releasing the Alpinestars Celer Gloves as an uber must while drifting your moto in the shopping mall parking lot! The finger stretch accordion panels allow maximum flexibility while you get in some one-wheeled fun. We are sure these gloves will be flying off the shelves. So we suggest running, not walking, to the nearest laptop, tablet or smartphone to ogle a pair on RevZilla.com!